Hi, this is Kerri from the Bay Area Short Sale Angels. We are northern California’s number one short sale team. 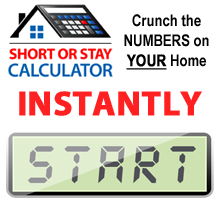 Today I’m going to give you three reasons why you would want to work with the Bay Area Short Sale Angels or BASSA. The number one reason is knowledge. 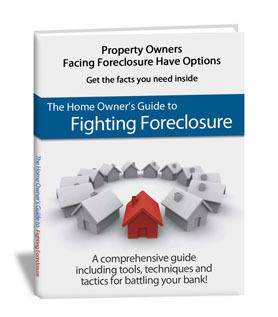 We keep ourselves up to date and informed of all the trends and changes in any short sale laws. Basically, anything that has to do with Bay Area short sales, we eat, drink, and sleep it every day. The second reason why you want to work with BASSA is our success rate. We have a 93% success rate. In an industry where 40-50% is normal as far as getting short sales to close, I consider that a huge benefit to have us on your side. The last reason why you would want to work with BASSA, or the Bay Area Short Sale Angels, would be because we have spent years developing connections, allies, and contacts. We have a database full of the people that we have worked with before and are able to get things done. This is very beneficial because when it comes down to a last minute scramble to make things happen, we have people in our back pocket that we can call. They can help us get that little nudge or to get the little help that we need to make it go through. This is Kerri from the Bay Area Short Sale Angels, Bay Area’s premiere short sale team. Please contact us if you have any questions. We believe there is nothing worse than doing nothing.